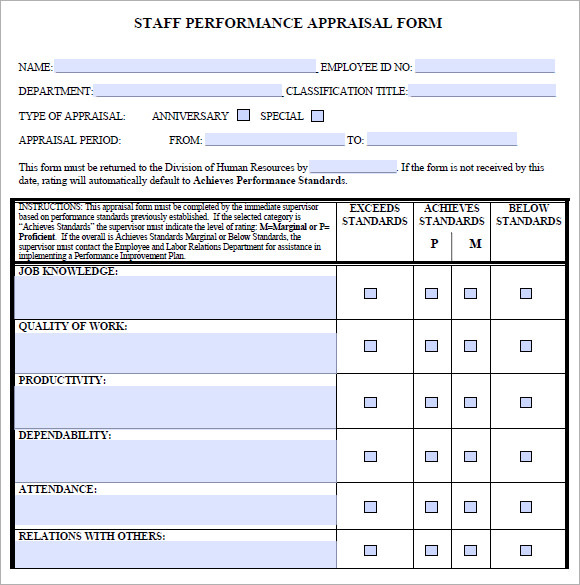 Staff evaluation or performance appraisal means checking an employee’s function within the department if he or she achieves the companies’ goal while doing the job assigned to him or her. 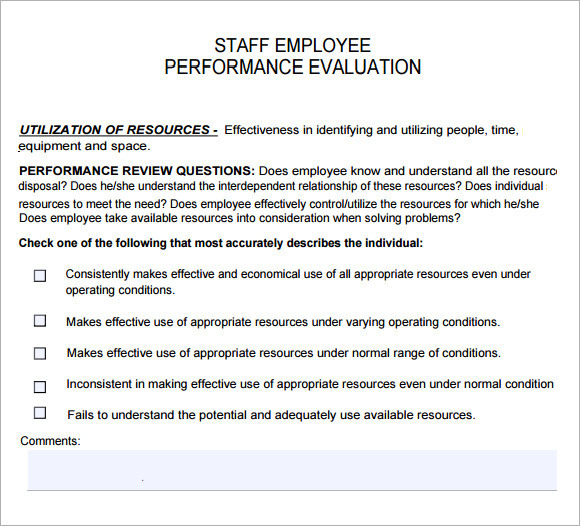 This assessment tool can have you reconsider an employee’s status if they are more efficient and needs promotion or just a burden that must be terminated. 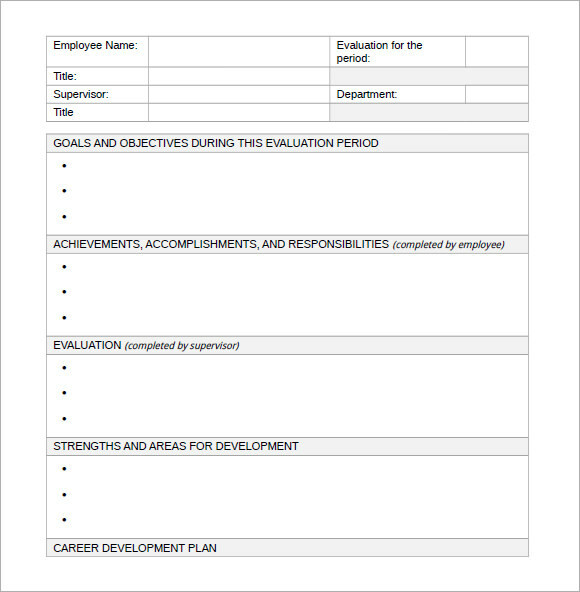 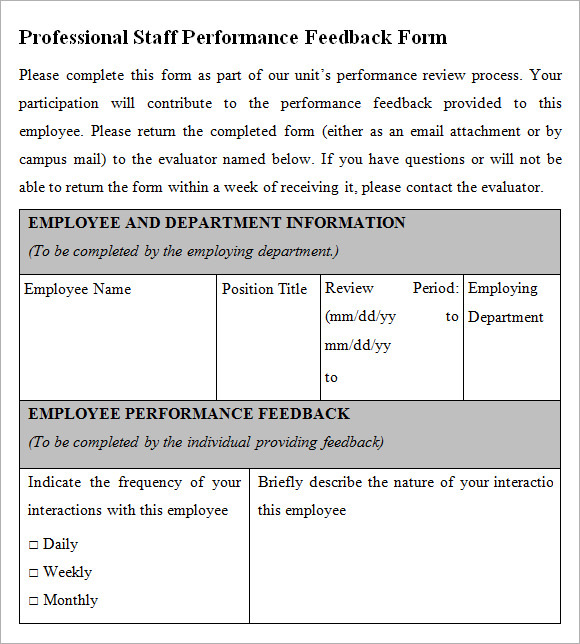 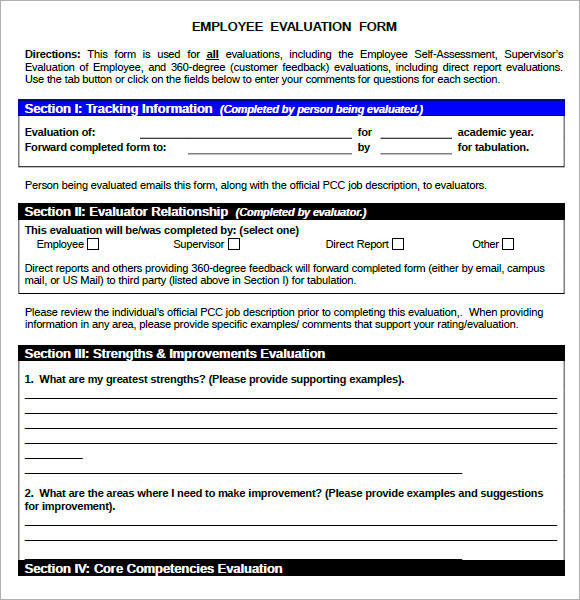 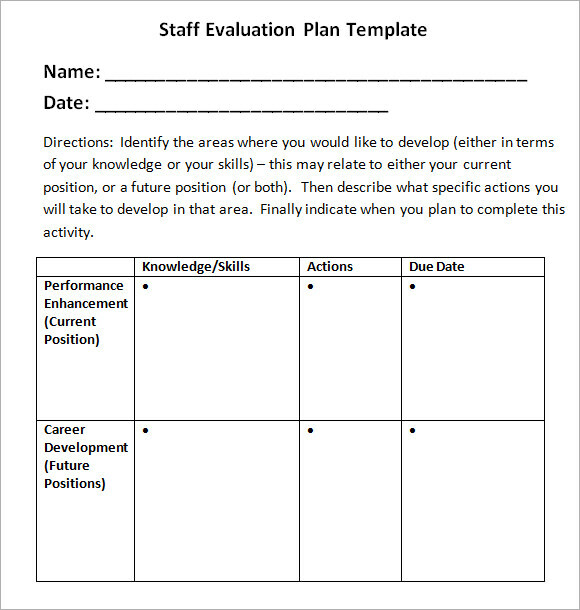 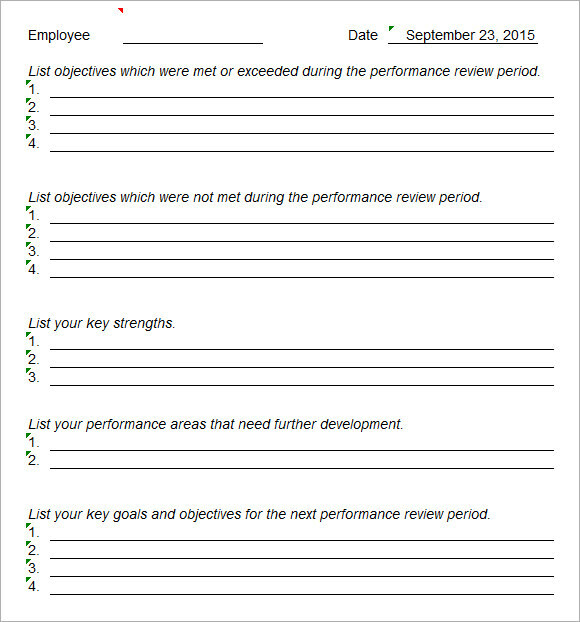 An example template has your desire download format; you can use this Sample Evaluation Templates in either by checklist or grading manner to appraise all the staff. 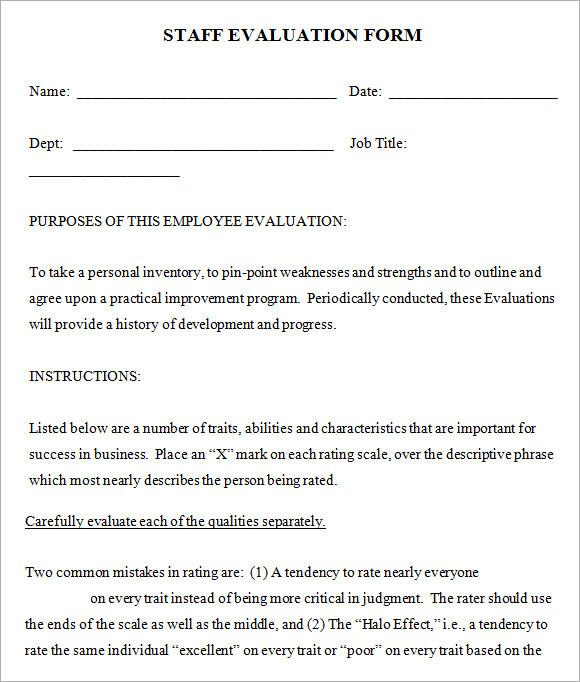 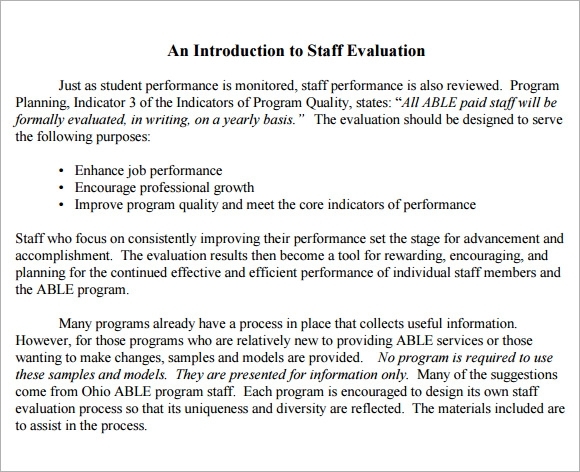 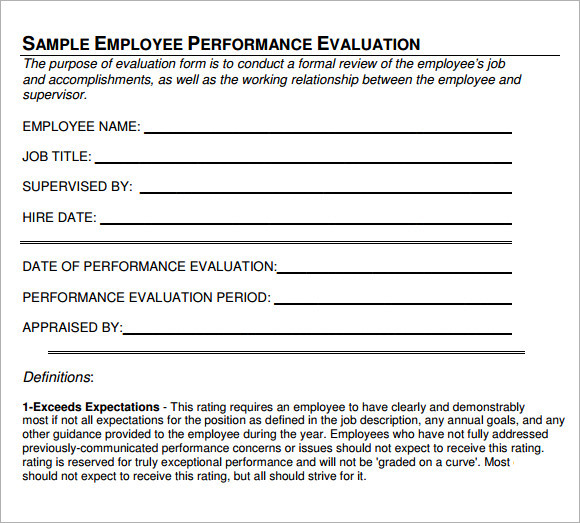 Personalized staff evaluation template can make your workforce more reliable and succeed in achieving the goal of the company itself.